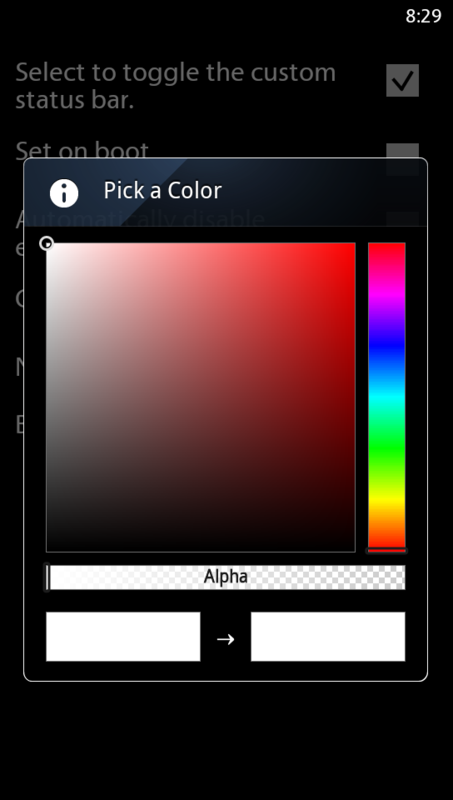 The Seven+ crew that has worked countless hours to try and port some of the minimalistic Windows Phone 7 apps over to Android. We have seen the calculator along with a UI changer in the past, but today’s release might be the most influential yet. StatusBar+ allows you to change the style and color of your device’s notification bar without having root access, something that to our knowledge, has never been done before. 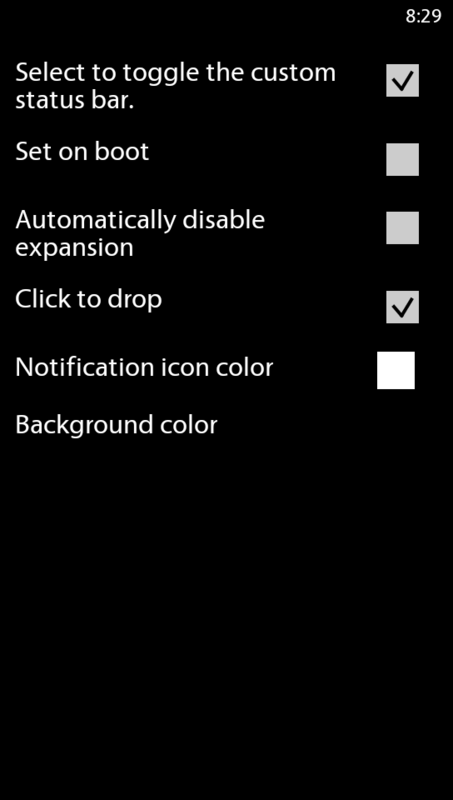 You can set it to start on boot up and even change the colors of notifications and the background. 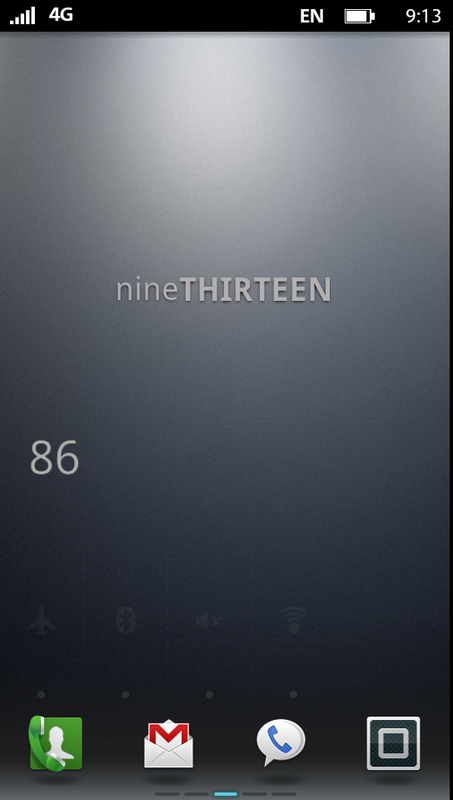 *Note – on my Galaxy SII and Bionic, I was able to set the StatusBar+ as my notification bar, but only the clock will show. I’ve reached out to the dev to see why notifications and signal icons will not show on these two devices, but I suggest you check out the free version to see if it will work correctly on yours before buying. *Note 2 – and I’m an idiot. Just tap on the notification bar and will display all of your icons. Fantastic app. 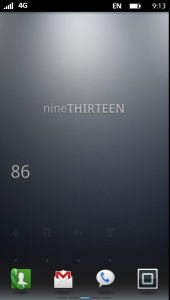 *Note 3 – the signal strength appears to be broken. There is no way I have full 4G coverage here. A bug that will likely be worked out. Oh, and they have opened sourced the project, so I’m sure we will have some snazzy alternatives with similar functionality in the near future. More info can be found at this blog post.